How do you fly a procedure turn? 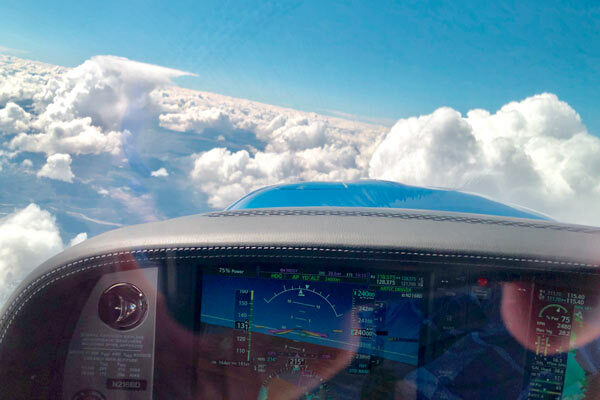 What are the different ways to enter a holding pattern? 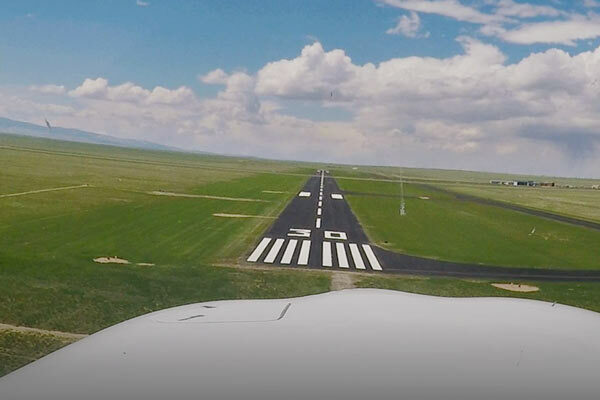 How do you adjust your final approach and touchdown in gusty winds? 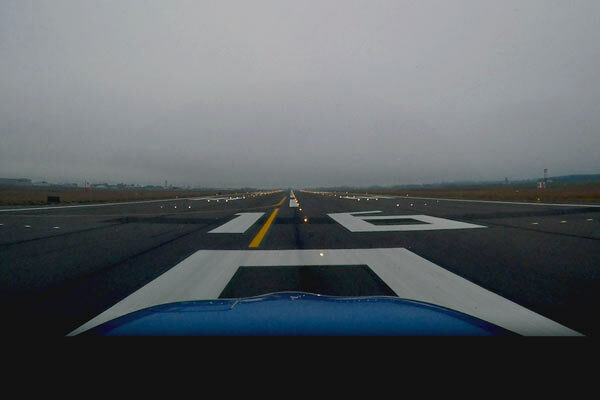 How do you use takeoff minimums on Jeppesen charts? What about FAA charts? 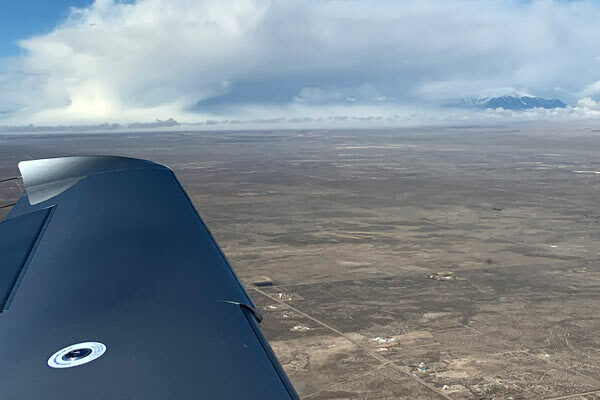 How do altitude and weight affect Vx and Vy?